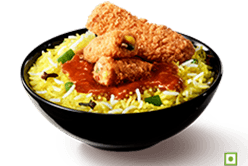 Located in the food court of Oberoi Mall, it is not so crowded place (at least for me when I visited). 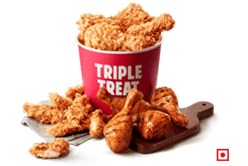 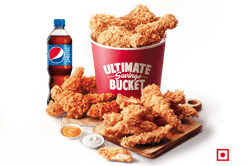 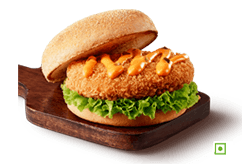 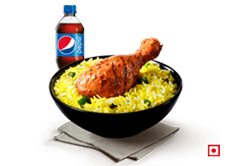 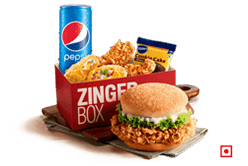 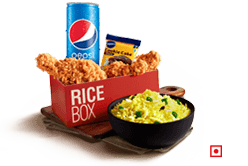 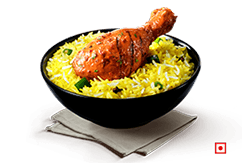 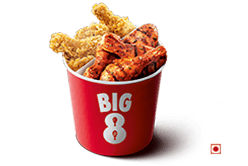 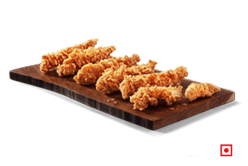 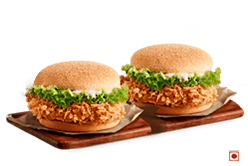 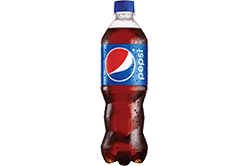 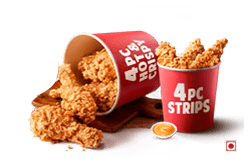 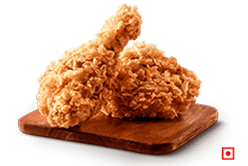 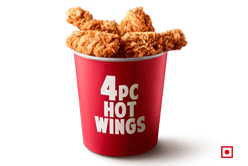 The non - vegetarian food served at KFC is undoubtedly one of the best amongst all the popular food chains cause of the tasty flavourful chicken they serve. 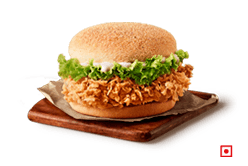 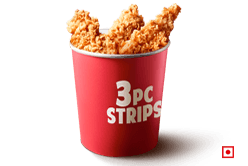 I would recommend - Chicken Zinger Burger and Chicken Strips.